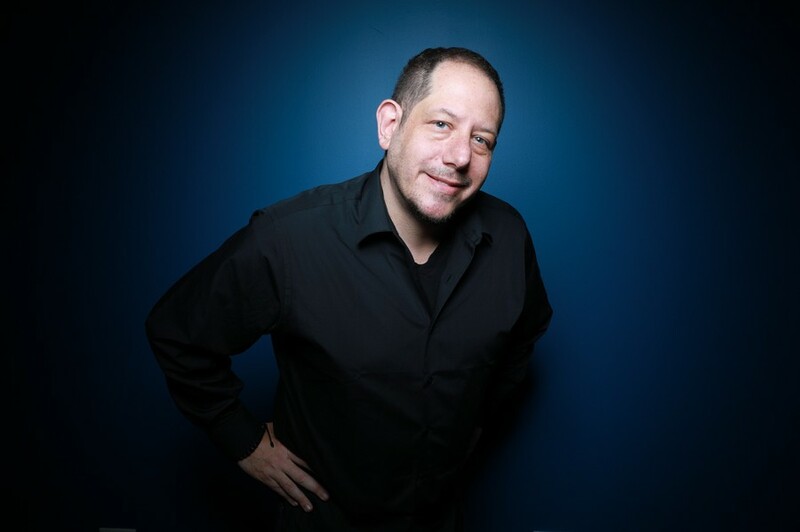 As Vice President of Music Programming/Electronic & Dance Formats for SiriusXM, Geronimo has been at the forefront of the genre as it's taken over in North America. The SiriusXM electronic music channels have helped to break artists like Skrillex, Zedd, The Chainsmokers, Martin Garrix and Marshmello. Geronimo has executive produced and hosted live festival coverage from Ultra Music Festival, EDC Las Vegas, Coachella and many others.